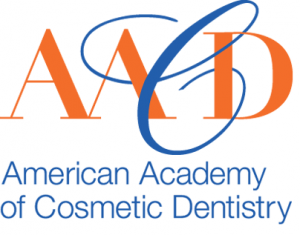 Home » Blog » Free care at Westchesters premier dental office! 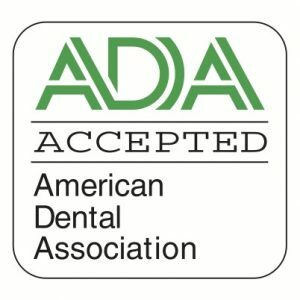 Patients from all over the world appreciate the clean modern and paint free care at Westchesters premier dental office Dr Ira Handschuhs Dental design Center!!!! No this is not my new satellite office,and no this is not the new way we are caring for all out patients at The Dental Design Center. 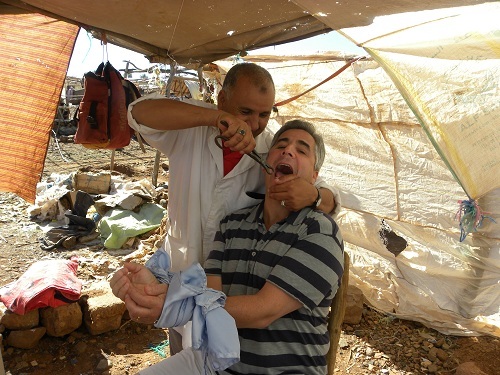 It is one of our patients testing out dental care on his recent trip to Morocco. I believe Jim Now has a fine appreciation for the care we render !!!!! 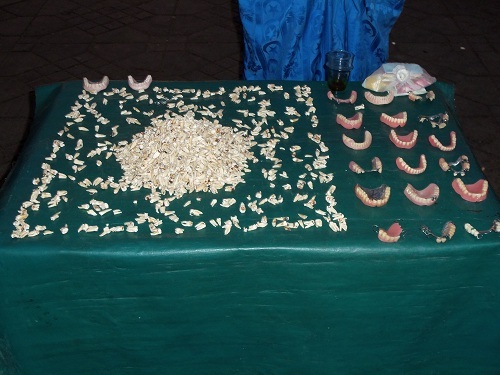 Thank you for my BEAUTIFUL TEETH! They are truly SPECTACULAR!